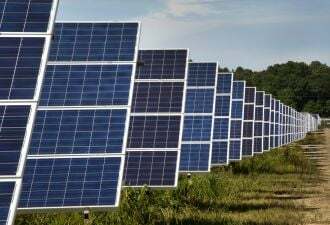 In 2008, some colleagues at the National Renewable Energy Laboratory in Colorado noticed that power systems with growing shares of solar PV would start to look different from those we are used to seeing. 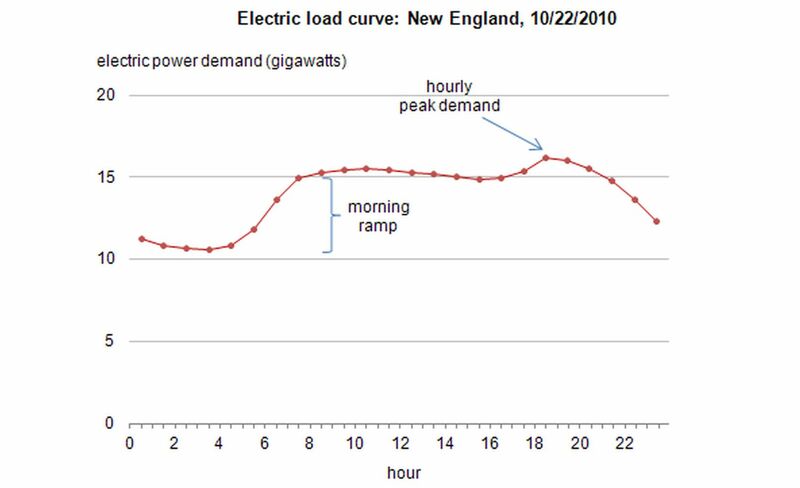 Most load curves charting the power demand in the U.S. and Europe tend to look something like the one shown in the chart below. Power demand rises early in the day as people wake up and businesses start to open. In the late afternoon, electricity demand experiences a peak, one that is often exacerbated by air conditioning loads (and previously, by millions of inefficient light bulbs). While not all jurisdictions will have the same “stack” of generation sources, the basic profile of the demand curve is broadly similar across most developed countries. 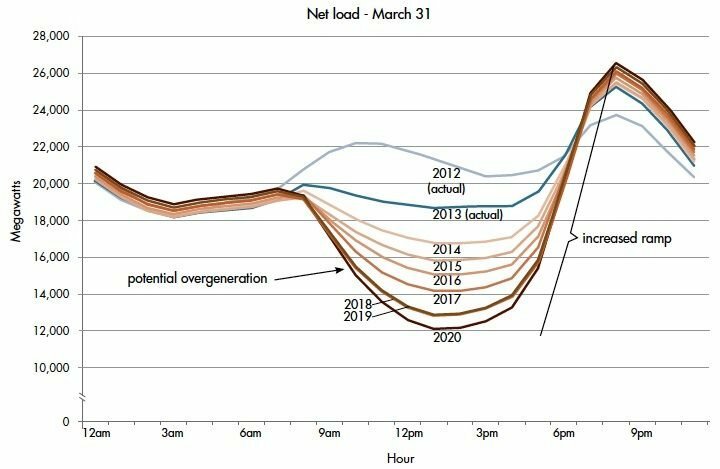 However, as the share of solar power starts to grow, it starts to reduce the net power demand during the daytime, leading to a trough. This trough gives rise to a steeper ramp in the early evening hours as the sun sets. Steep ramps are costly and difficult to climb without compromising reliability. A few years after Paul Denholm and his colleagues at NREL published the original paper, the California Independent System Operator published a report giving this phenomenon a name: the duck curve. This term is a familiar one to GTM readers. The “duck curve” phenomenon has led to a flurry of articles in recent years, including from GTM, Vox, NREL, CAISO, the New York Times, among others, as well as a number of articles about how to solve or mitigate it (see Exhibit A, B and C). 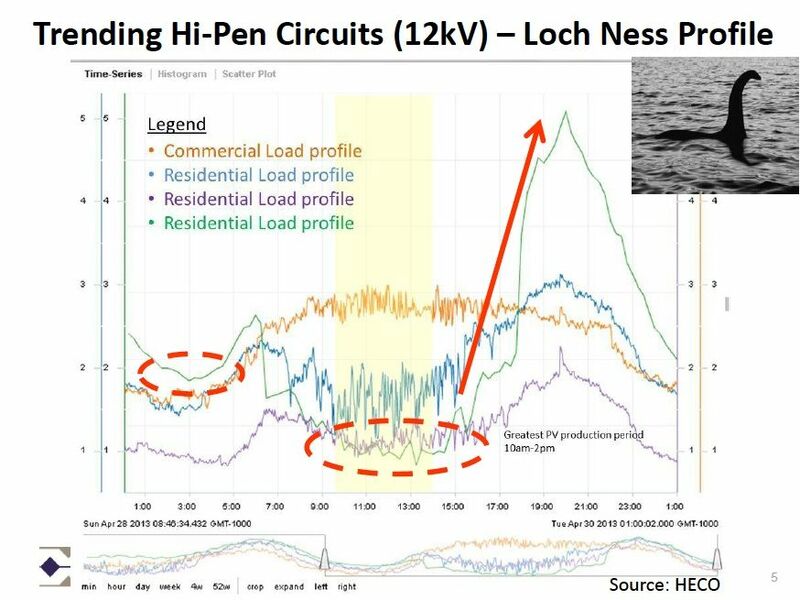 Not to be outdone, one of the main utilities in Hawaii (HECO) suggested that we needed a new term: the Nessie curve. The power demand in certain Hawaiian islands is characterized by an even steeper evening ramp than in California (partly due to the fact that residential demand represents a larger share of overall power demand). In the utility’s opinion, the duck was no longer sufficient to describe what was happening. The Nessie curve was coined by HECO staff based on the ancient plesiosaur long believed by locals to inhabit Loch Ness in northern Scotland. And yet, most jurisdictions in the world (particularly in the emerging countries where I do most of my work) have a daily load curve that looks markedly different from those of California or Hawaii. Crucially, in such jurisdictions the evening ramp is often even more pronounced, due in part to the smaller industrial base, the predominance of residential electricity demand (versus commercial or industrial demand), and the wider prevalence of lower efficiency appliances. Perhaps more importantly, this sharp evening peak is often invisible as it remains largely unmet, due mainly to a lack of sufficient generation resources as well as a lack of demand-side management. This peak is the cause of countless blackouts and untold billions of dollars' worth of economic losses around the world. It all crystallized in my mind during a recent trip to Nepal while I was listening to a presentation on the power system by local energy expert Jiwan Mallik. He was presenting the daily load curve of Nepal, as shown in the following figure. 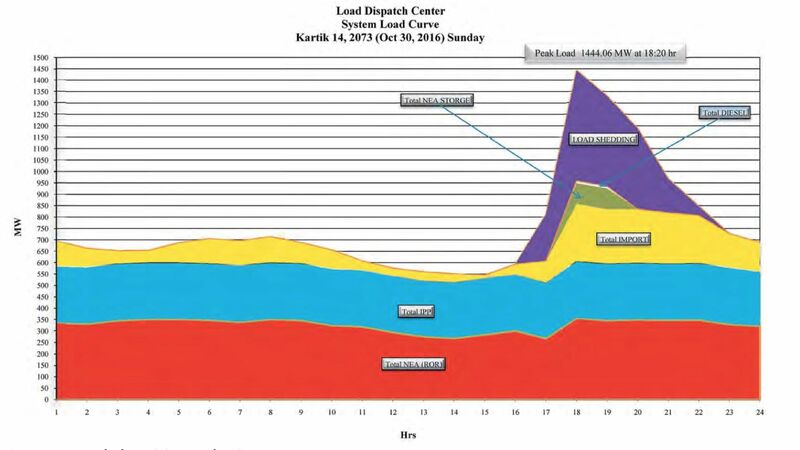 As pointed out above, load shedding is greatest during the early evening hours; however, this unmet electricity demand is often unrepresented in charts of daily load curves, partly because utilities don’t like emphasizing how much latent power demand they are actually unable to serve. When you add in this unmet load, the real shape of daily load curves in many emerging countries becomes clear. The shark curve is the reality in most developing countries around the world. The duck comes later. 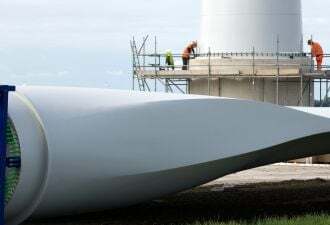 In the absence of concerted efforts at peak shaving, including the adoption of more energy-efficient appliances, demand-side management, demand response, and greater use of both battery and thermal storage, the challenges associated with the shark curve are likely to get worse before they get better. 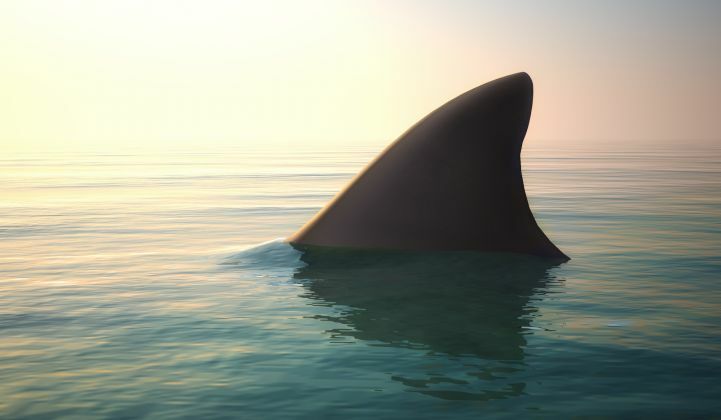 While everybody’s talking about how to deal with ducks, electricity sector planners in emerging economies should be focusing first and foremost on how to deal with sharks. Toby D. Couture is director of E3 Analytics, an energy consultancy based in Berlin, Germany.